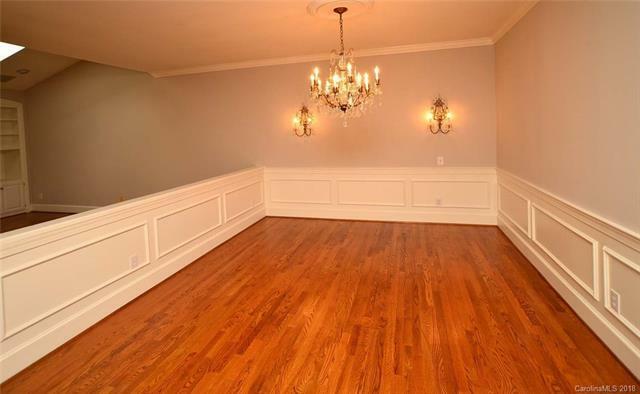 Huge $20k price reduction! 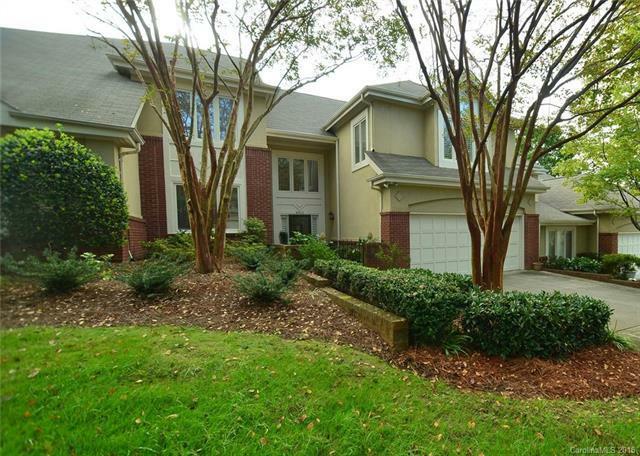 Tastefully updated, move-in ready townhome in desirable Villas at Summerlake. Eudy custom cabinets in Kitchen, mstr and powder baths. Granite tops, designer tile backsplash, EZ close drawers, touch faucet, built-in pantry and SS upgraded appliances in kitchen. Interior paint (3yrs), carpet (8yrs), 2 heat pumps (7yrs), and roof (6yrs). 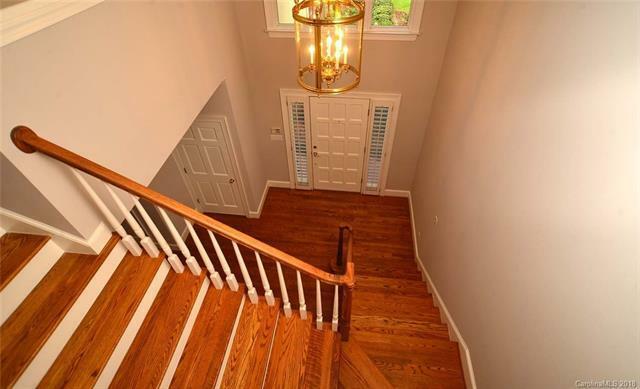 Crown molding on both levels; 20" tile floor in sunroom; hardwood floors in living room, dining room, kitchen, foyer, loft and hallway upstairs. 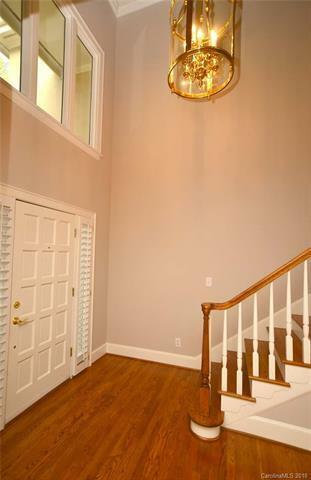 Surround sound, heated master bath floor & shutters complete the interior package. Stunning private rear courtyard. Must see to appreciate!